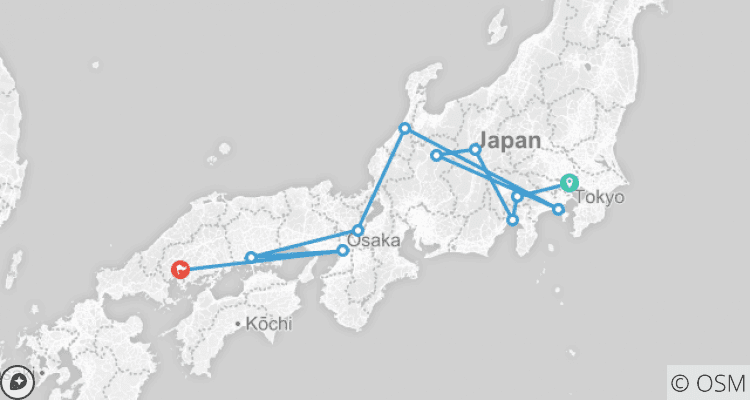 Start in Tokyo and end in Hiroshima! 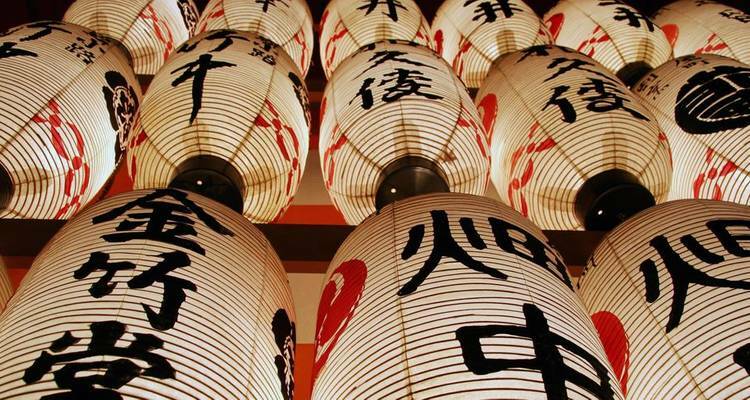 With the discovery tour Discover Japan with Hiroshima, you have a 12 day tour package taking you from Tokyo to Hiroshima and through Tokyo, Japan and 10 other destinations in Japan. 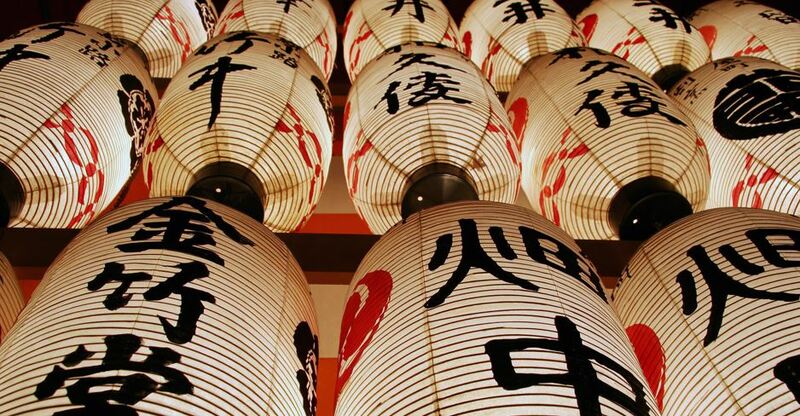 Discover Japan with Hiroshima includes accommodation as well as an expert guide, meals, transport. What is the maximum group size for this tour? This trip with Globus averages around 36 people and the maximum group size is 40. Do you only go on the set dates? Or can I start a new group? Unfortunately it is not possible to start a new group, the tour only departs on the dates listed. Tokyo is the starting point and Hiroshima is the endpoint. TourRadar only requires a deposit of $99 to confirm this Globus booking. The remaining balance is then payable 50 days prior to the departure date. For any tour departing before 14 June 2019 the full payment of $5,214 is necessary. No additional cancellation fees! You can cancel the tour up to 50 days prior to the departure date and you will not need to pay the full amount of $5214 for Discover Japan with Hiroshima, but the deposit of $99 is non-refundable. Covering a total distance of approx 1,670 km.